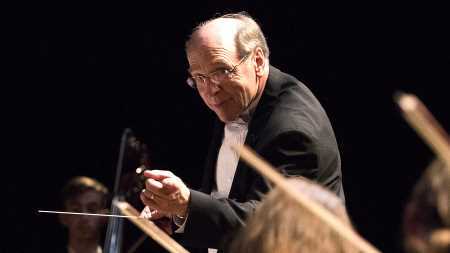 Conductor Kory Katseanes endorses the Accession phono stage and Elevator EXP head amp - read now! 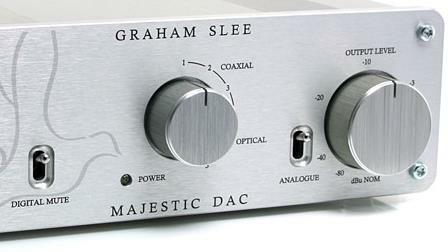 Majestic DAC preamp and Proprius mono power amplifiers - a more relaxing way to enjoy digital. 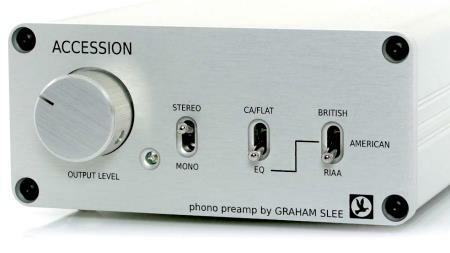 Highly recommended phono preamps which will deliver great results from your vinyl record collection. 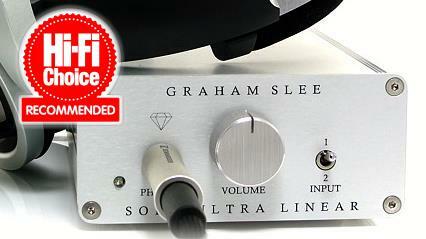 Only a pure headphone amplifier captures more music and gives you effortless fatigue-free listening. 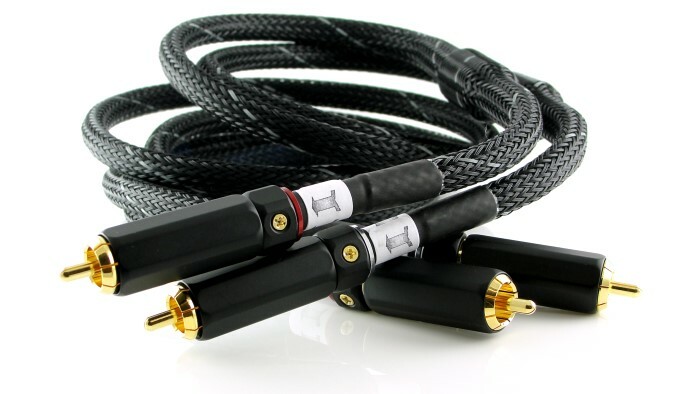 Developed especially to get the absolute best performance from all our high fidelity electronics. 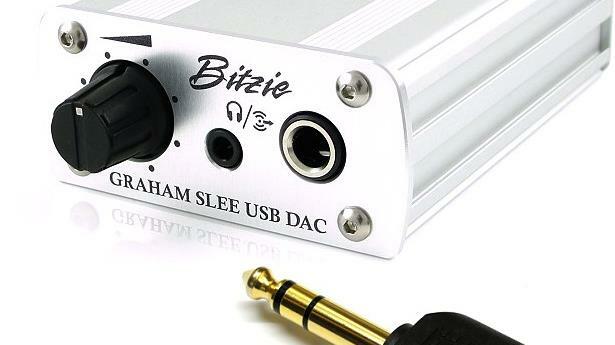 Driverless plug & play high fidelity sound, whether from phone, laptop or desktop PC. Specifically designed and lovingly made for the generation which appreciates top bracket high fidelity performance at affordable prices, by people of that same generation who truly understand their customers. All testimonials on this website are genuine and can be verified.